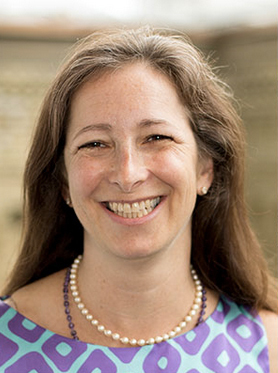 University Professor Molly Shoichet, who is also a researcher at the Donnelly Centre and a professor in U of T's Institute for Biomaterials and Biomedical Engineering (IBBME) and in the Department of Chemical Engineering and Applied Chemistry (ChemE), has been elected as a Foreign Member of the U.S. National Academy of Engineering (NAE). university professor molly shoichet Founded in 1964, the NAE provides engineering leadership in service to the United States and globally. Members of the NAE rank among the world’s most accomplished engineers. Shoichet is among only four Canadians inducted to the academy this year.